Environmentally friendly pebbles: no electricity is needed, and pebbles can absorb and store energy. 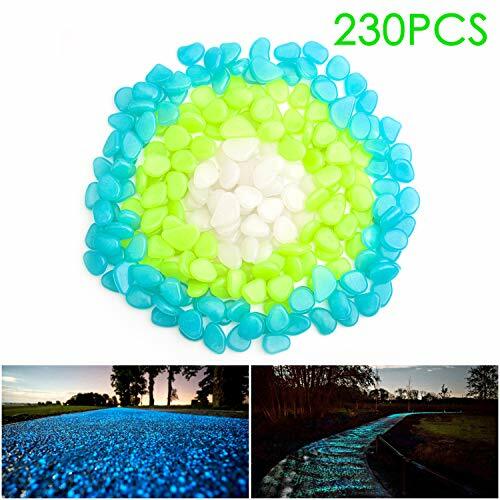 They will glow in the dark for a long time after exposure to sunlight or other visible light. Note: Children are not allowed to play. There is a risk of suffocation and swallowing, please stay away from children. If you have any questions about this product by jldz, contact us by completing and submitting the form below. If you are looking for a specif part number, please include it with your message.